 Brisbane West BUG is a proud supporter of the Space for Cycling Brisbane campaign. Brisbane’s bicycle user groups and community cycling organisations have come together to work toward a vision for Brisbane where it is easy, convenient, and safe for people of all ages and abilities to walk or ride to their destination. Targeting the Brisbane City Council election in 2016, #space4cyclingBNE is a city shaping campaign aiming to make a better, more liveable, dynamic and vibrant city for all.